Now those first four numbers 3.671 reveal a very interesting ‘coincidence’. IF you believe in coincidences. 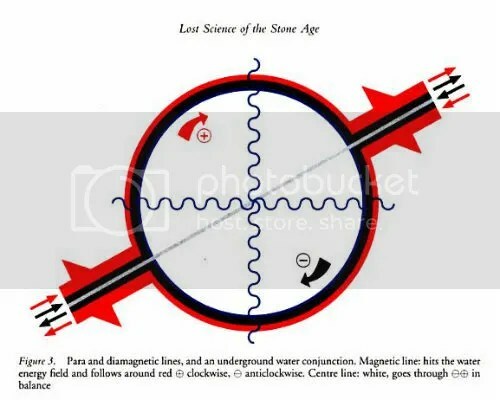 What is the connection between the numbers 3 6 7 1, which we have shown are directly related to the ratio of the earth/moon and the beginning of time itself, i.e. the creation story found in Judaism which is intimately connected to the birth of the first New Moon. Was Jesus was born on July 3rd? you can scroll to the end of this blog to see the real significance of 37 or is it 73? ĒL = deity – ILU – ELI – إيل. 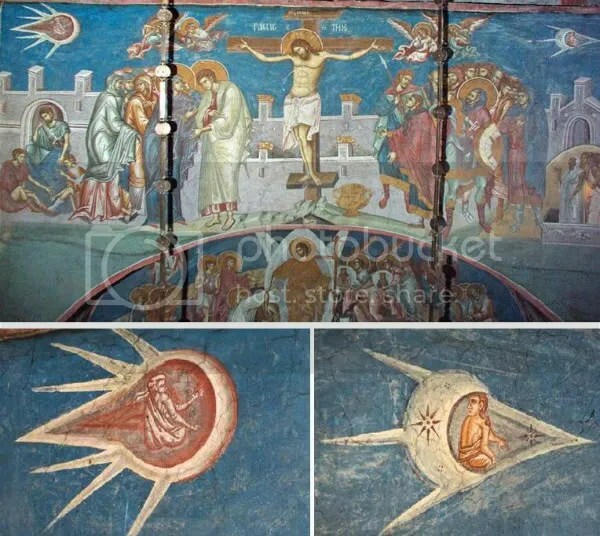 While a layperson might be completely mystified by these suggestive images, a Medieval art historian would only need to know that they were located in the upper corners of a depiction of Christ’s crucifixion to identify them. Many crucifixion paintings and mosaics done in the Byzantine style show the same odd “objects” on either side of the cross. They are the Sun and the Moon, often represented with a human face or figure, a common iconographic tradition in the art of the Middle Ages. James Hall, author of the Dictionary of Subjects & Symbols In Art writes: “The sun and moon, one on each side of the cross, are a regular feature of Medieval crucifixion [paintings]. They survived into the early Renaissance but are seldom seen after the 15th century. Their origin is very ancient. 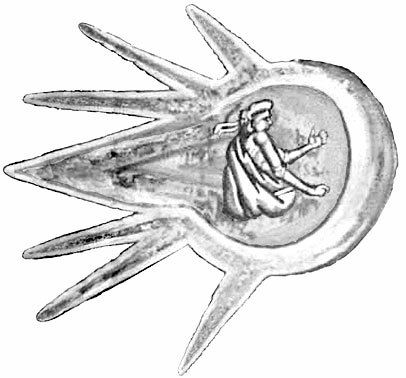 It was the custom to represent the Sun and Moon in images of the pagan sun gods of Persia and Greece, a practice that was carried over into Roman times on coins depicting the emperors. 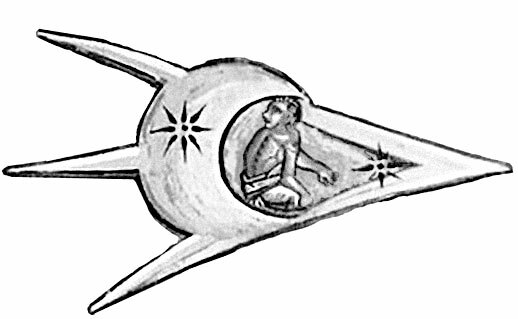 The Sun and Moon are depicted as anything from a flat disk to a hollow comet-tailed ball. The figures within vary from a simple face to elaborate depictions of Apollo and Diana in their chariots driving horses or oxen. The Sun and Moon are also featured on crucifixions painted by Dürer, Crivelli, Raphael, and Bramantino. 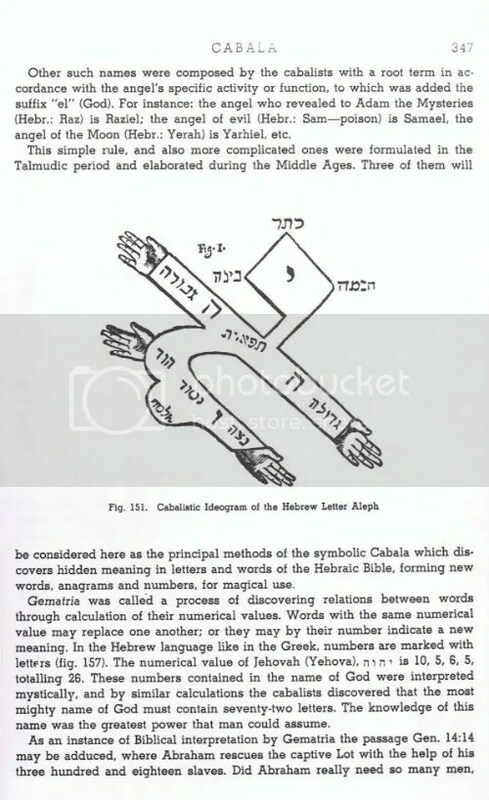 – names referring to El, a word meaning might, power and (a) god in general, and hence in Judaism, God and among the Canaanites the name of the god who was the father of Baal. – names referring to Yah, a shortened form of Yahweh. – names referring to Levantine deities (especially the storm god, Hadad) by the epithet Baal, meaning lord. In later times, as the conflict between the Mosaic law and the more popular pagan practices became increasingly intense, these names were censored and Baal was replaced with Bosheth, meaning shameful one. 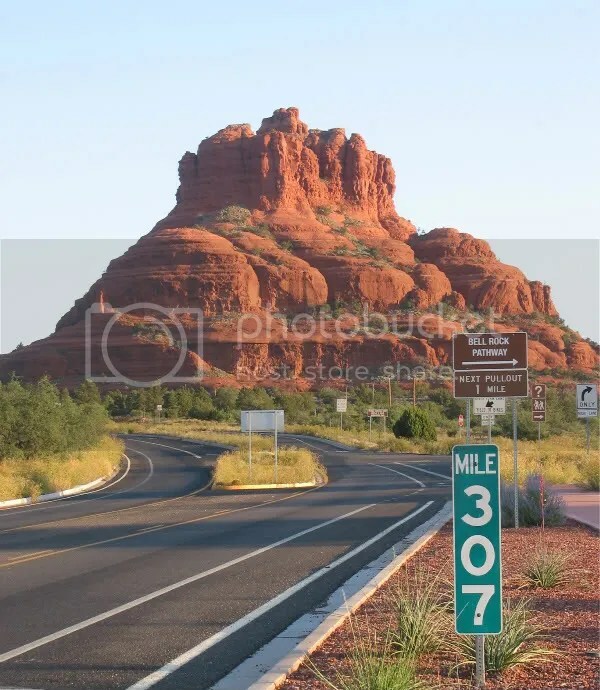 And the ‘37 narrative‘ continued white I was down in Sedona Arizona attending the CPAK 2011 Conference. 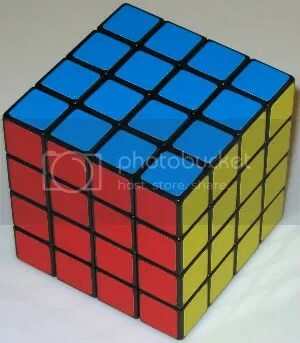 How many red, blue, and yellow squares can you count? How many are hidden from view? How beliefs alter our perception of reality. Why is the shape of this room in a TRAPEZOID important to understand? 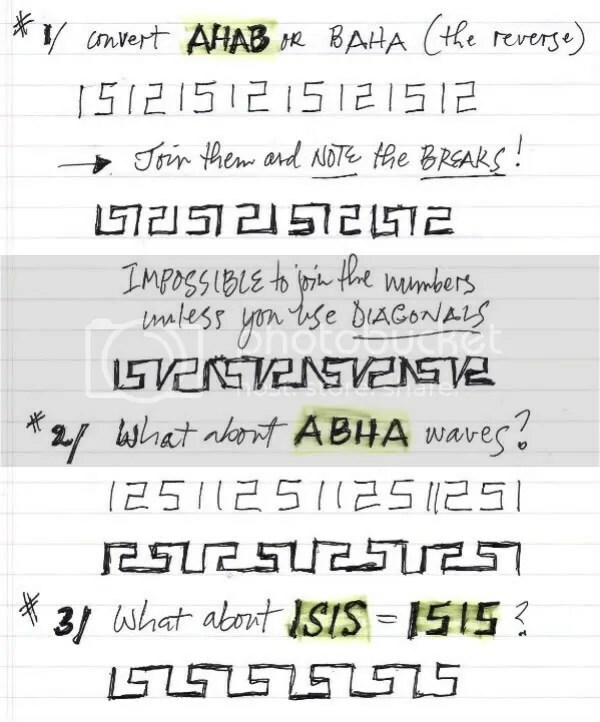 Are AHAB, ABHA, and ISIS Waveforms derived from FOURNIER Series? Pi as Framework for Mass Religion? In 730 AD a council forbade veneration of images, citing the Second Commandment. The son of god Jesus, his controversial date of birth is celebrated every year on Dec. 25 in the west. 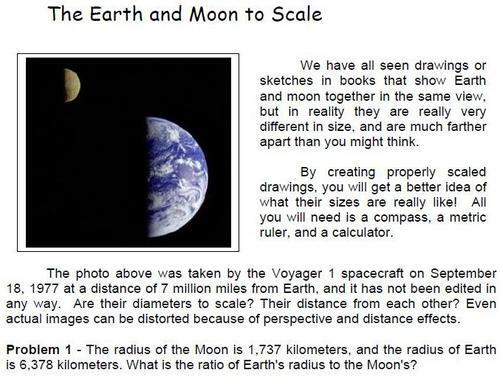 Very interesting work the numbers are amazing.